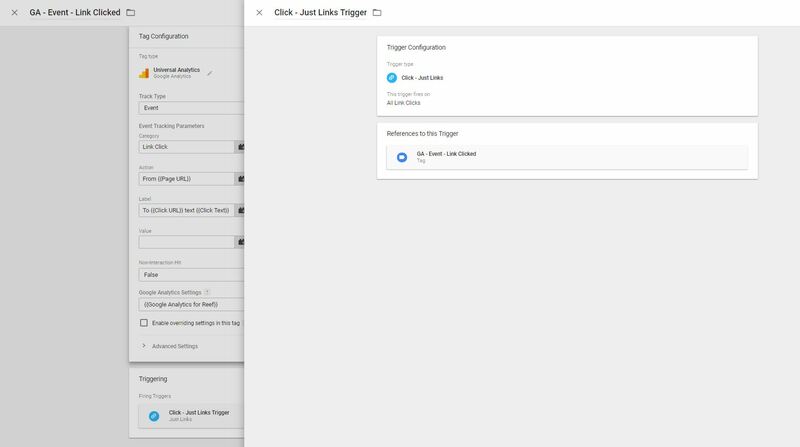 In this post, you’ll see how to setup Google Analytics to show you this data, with video tutorial walkthroughs. But before we get started, some housekeeping. 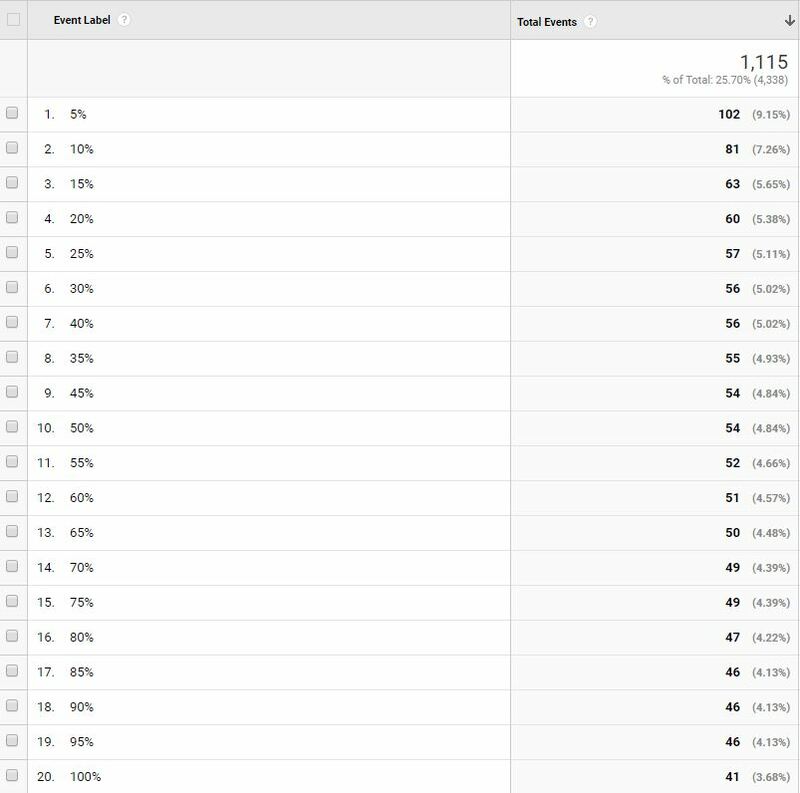 In order to do this, you need to be using Google Analytics (GA) and Google Tag Manager (GTM), for optimal results. 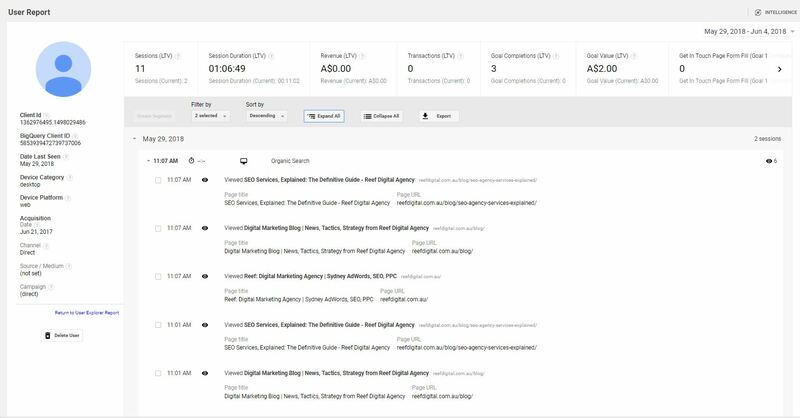 If you’re not using GTM yet, check out this great intro video and do yourself the favour of opening that door – it’s worth it. Where to put calls to action, imagery, headings, links, etc. When you’ve set this up, you will soon see info like this showing Scroll Distance for each page of your site. Cool! If you want further info to the above, check out this step-by-step guide to Scroll Depth post. Further, setting up UTMs for internal links is a lot of work to do manually. 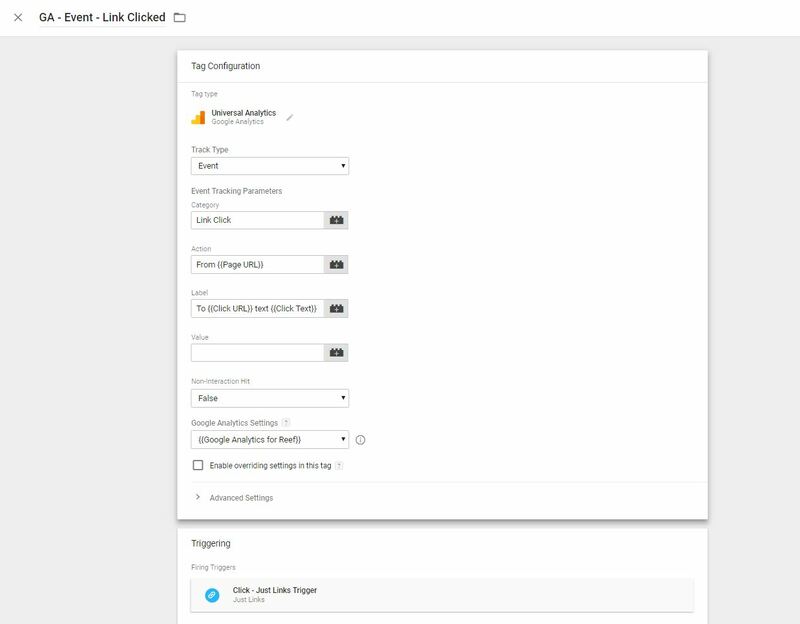 In the Google Analytics Settings field, I’ve setup a variable with the GA tracking ID in it. You can input your tracking ID manually, though. To see the full URL in your reports (e.g. https://reefdigital.com.au/get-in-touch/ instead of just /get-in-touch/) follow these instructions in GA (not GTM). 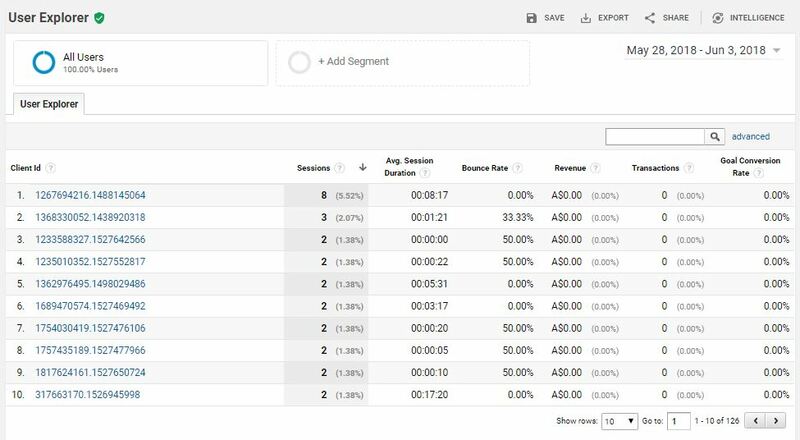 This next GA hack will get you better time on page measurement. You need this because the way GA measures time on page isn’t perfect, by default. Here’s why. The last page of any session will have only one tag load, so will be 0:00. Sitewide skewing! 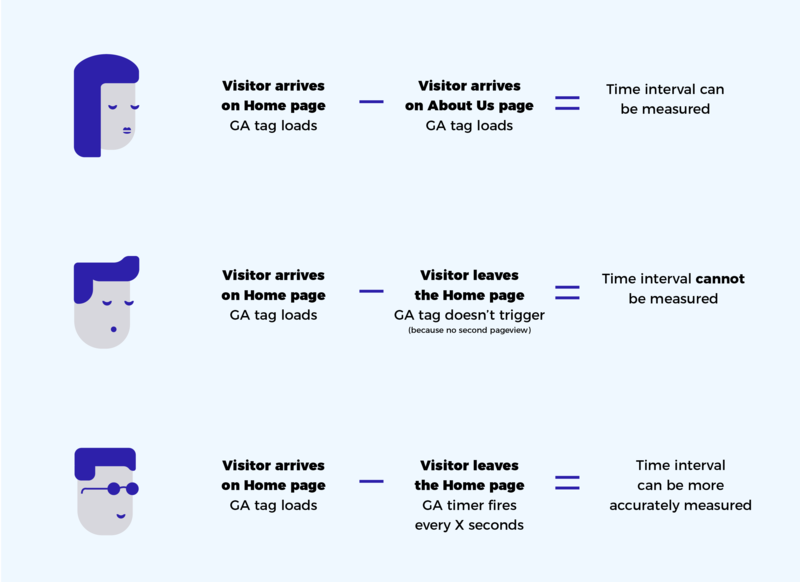 To improve time on page accuracy, you can set a timer to fire every X seconds, giving GA an interval to measure (the timer) without needing to wait for another pageview. 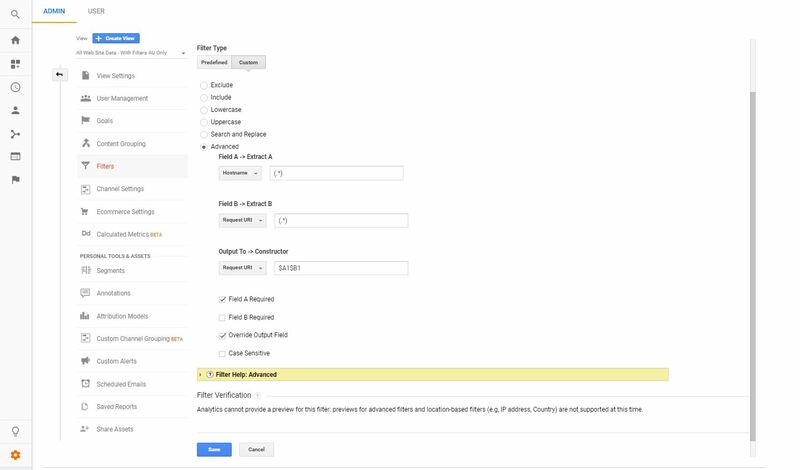 You will notice that the GTM interface has changed since this video was made (although video is still valid), so here’s a blog post with updated instructions. Check out the (new) User Explorer report to see how individuals navigated through your site. 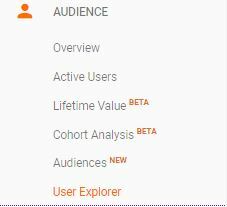 View this report by going to Audience > User Explorer. You will then see this, where each Client Id represents an individual. 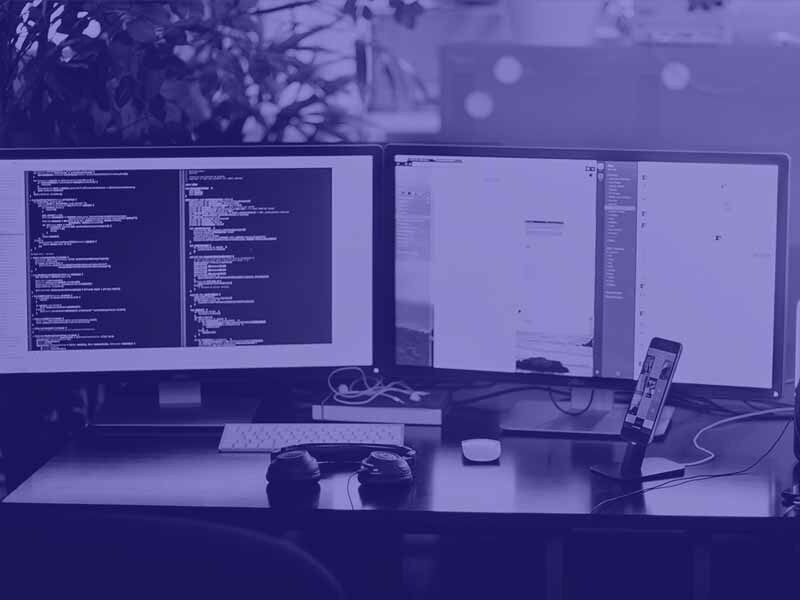 These four upgrades to your content marketing measurement will help you get more value and accuracy from your data, so you can better understand and create for your visitors. 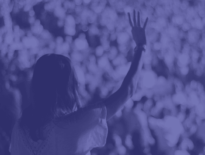 If you like this kind of thing and want to go further, consider signing up for the Measurement Marketing Academy run by Chris Mercer, who helped bring these reports to my attention.